dvsn (pronounced “division”) is quite the mystery. Dropping a subtle album on iTunes in early April titled Sept. 5th , this duo, signed to Drake’s OVO Sound label are making major waves in the R&B genre. Alongside similar artists like Majid Jordan and Miguel, dvsn mixes electronic sounds with R&B beats and the cherry on top? Impeccable vocals from singer Daniel Daley. Standout track “Hallucinations” feels like a cloudy dream as Daley’s vocals swoon you to sleep; “Tryna rewind ’til we’re back where we started, yeah that’s all I want, night after night after night I’m still haunted.” Another hot song off their debut is titled, “Too Deep” with credits going to producer of the group Jefferies, Majid Jordan, Timbaland, the late Static Major, Maneesh, and other dvsn member Daniel Daley. Jefferies told The Fader he started dvsn to “to explore some stuff that I normally wouldn’t get to do as this quote-unquote pop producer.” And that’s exactly what you hear on this album. Gospel-soul-like sounds that never seem to grace the radio waves. Each track takes you on a crazy trip into another world you can’t seem to get out of mentally (in a good way.) Jefferies has a strong hand in the OVO Sound producing crew and is bound to make you fall in love with him sooner or later. 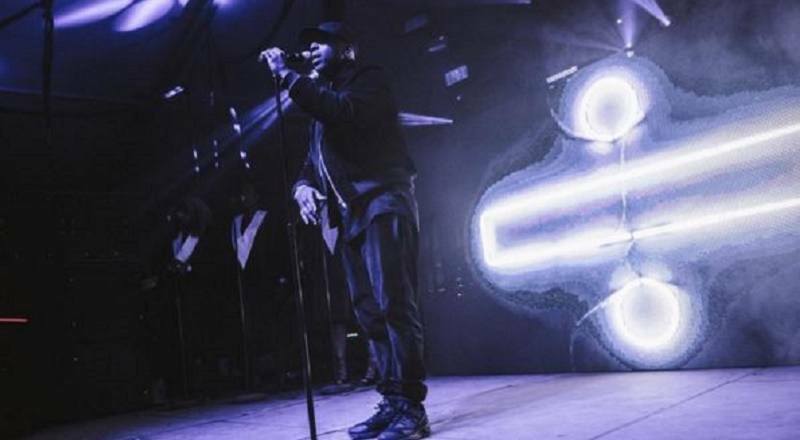 Although he keeps his identity on the low, dvsn might be the end of that.